It’s time to add some extra layers to your outfit. In this blog post, I will do my best to show you my favorite ways how to layer up yourself. This trick will keep you warm and cool at the same time. 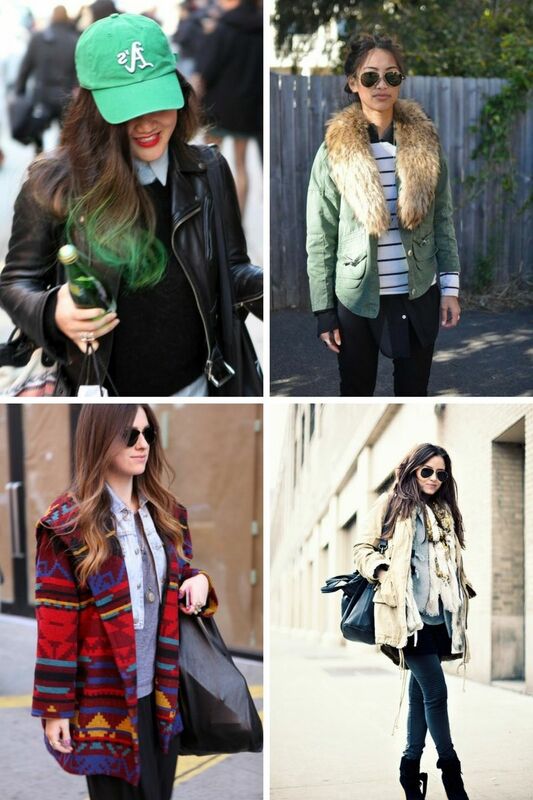 Layers is an ideal way to keep you looking fabulous. 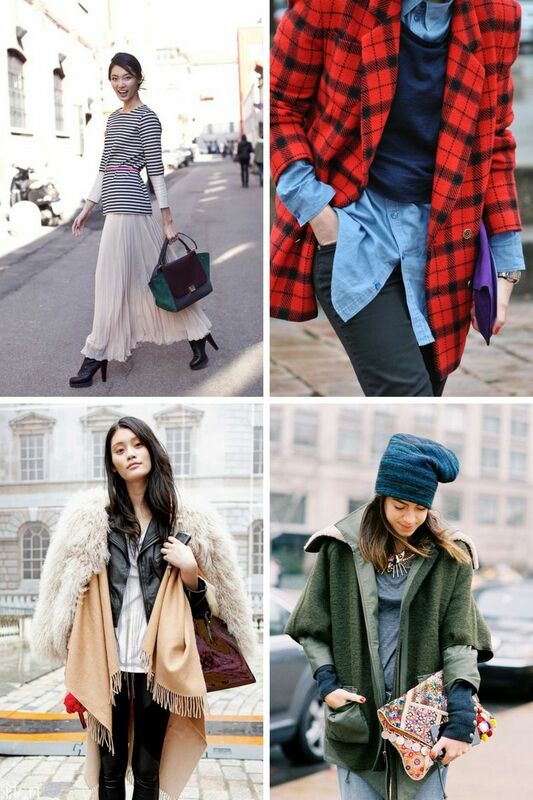 OnlyWardrobe has decided to show you crazy street style images where women appear in fashionable layers. If you want to avoid looking like a homeless woman, then you definitely need to see all these pretty street style pics of women wearing layered outfits. 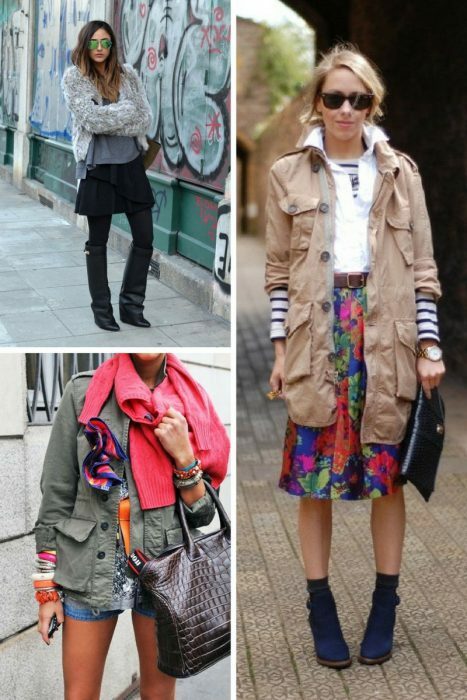 Layering is one of the best ways to underline your style and keep yourself warm. Go for these ideas and be sure to keep on experimenting. I love that special nonchalance feeling that makes you look, as you just randomly threw on few clothes before leaving home. I personally advise you to play around three layers and go for the thinnest one which is closer to your skin and then go for thicker layers ending up with a coat or leather jacket on top. 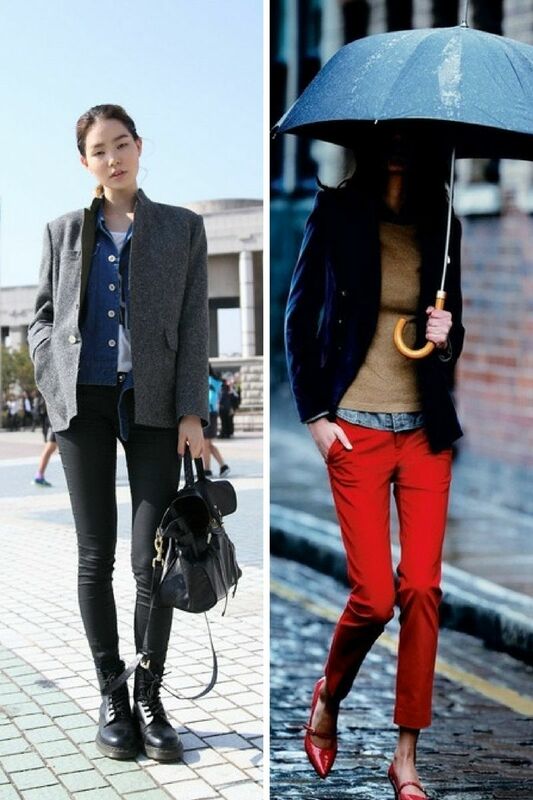 I love to see ladies wearing skinny trousers or jeans with chunky and oversized tops and cardigans. It’s quite easy to mix up and match different colors, textures, lengths, and proportions. You can experiment as much as you want, creating fabulous combos. For instance, a classic office blouse can be worn under an unbuttoned shirt, and then covered with a chunky cardigan or blazer, but I like to see women wearing cropped jumpers under longer T-shirts or blouses. 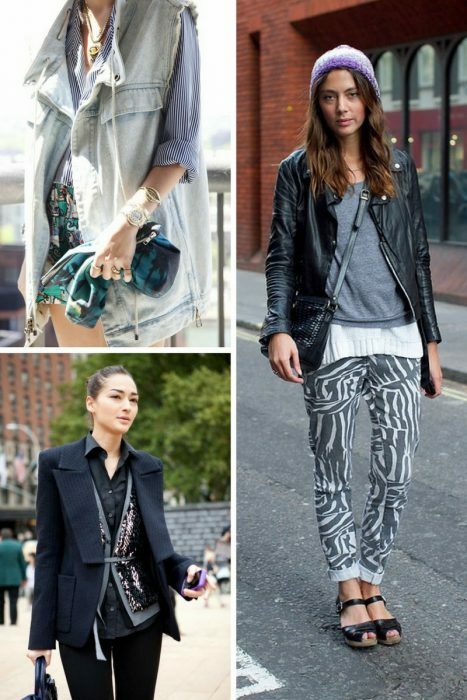 There are many ways to make yourself look effortlessly chic and edgy. You can go for over two, or three layers. Yes, I love when ladies choose to wear either two coats or jackets. A fur vest can be layered over a leather jacket or coat. You can layer biker denim jacket or leather jacket under or over wool coat. Just make sure you end up with a structured and well-looking fit, without creating a bulky silhouette. 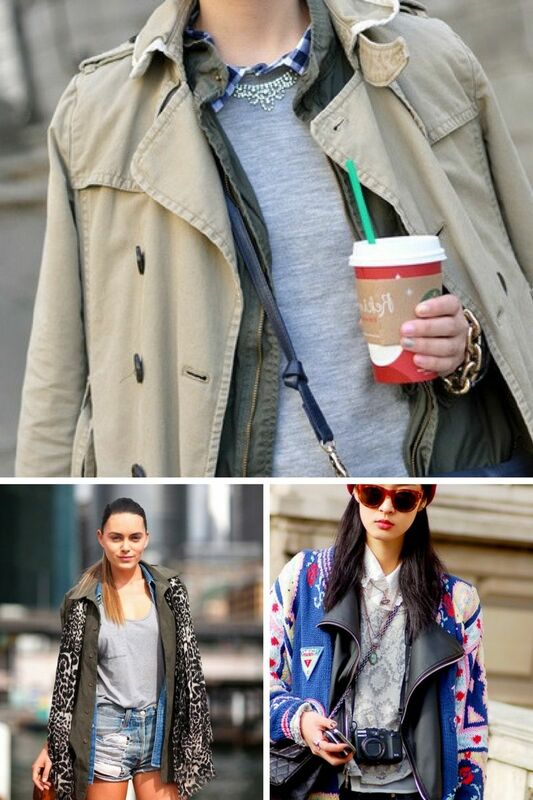 If you want to create an off-duty model look, then you definitely should add to these double jacket looks a silken blouse, hoodie, skinny jeans or leather slim pants, sporty cap, trendy bag, heels and some jewelry. Stick to skinny bottoms for a safer silhouette. Just remember one very important thing: never overdo your look. Just have some FUN with layers!